Below is a list of all our flavors. 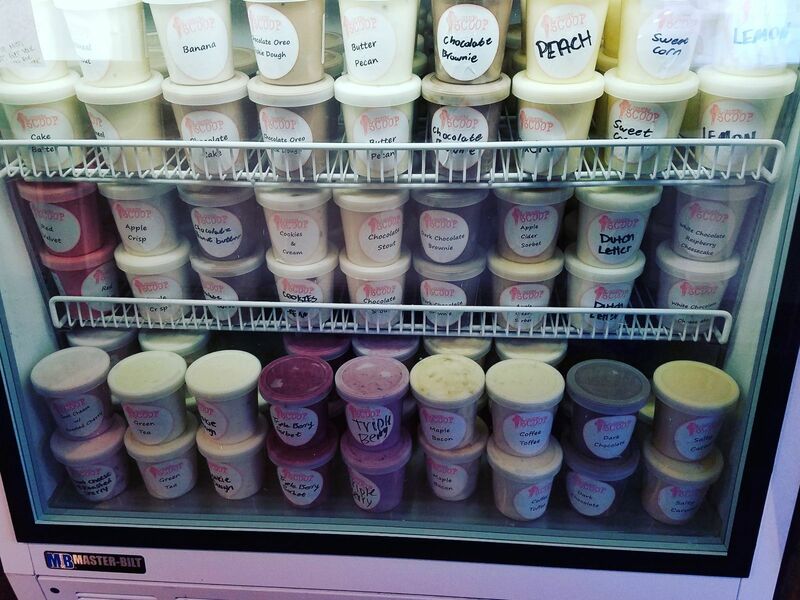 In our store we serve 24 of these flavors on a rotating basis. In our truck we serve 5-7 of these flavors on a rotating basis. The items below are served in our store. Please see our flavor menu for flavors served in store. A small scoop of ice cream perfect for a kid. Three scoops of homemade ice cream. Two scoops of homemade ice cream. Four scoops of homemade ice cream. 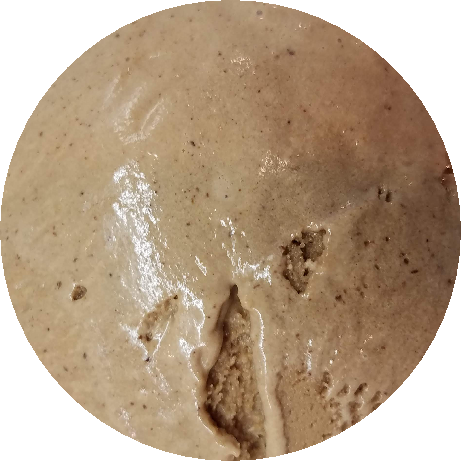 A single scoop of homemade ice cream. Fresh ironed in our store every single day. With subtle hints of cinnamon, and the sweet aromas filling the air, this delicious addition is worth every penny - and, of course, goes well with ANY flavor! A smooth and creamy shake or malt made with vanilla ice cream and any one or two toppings. 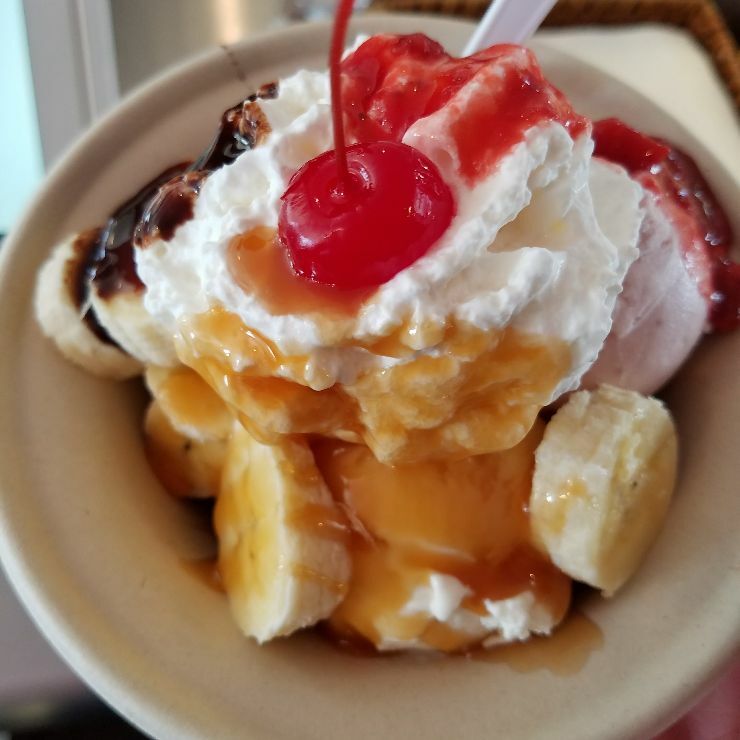 Substittue specialty ice cream or add extra toppings. A tastey handmade float made with root beer. A tastey handmade float made with orange soda. A thick and rich treat of vanilla ice cream with any one or two toppings. Substitute a speciatly ice cream or add extra toppings. 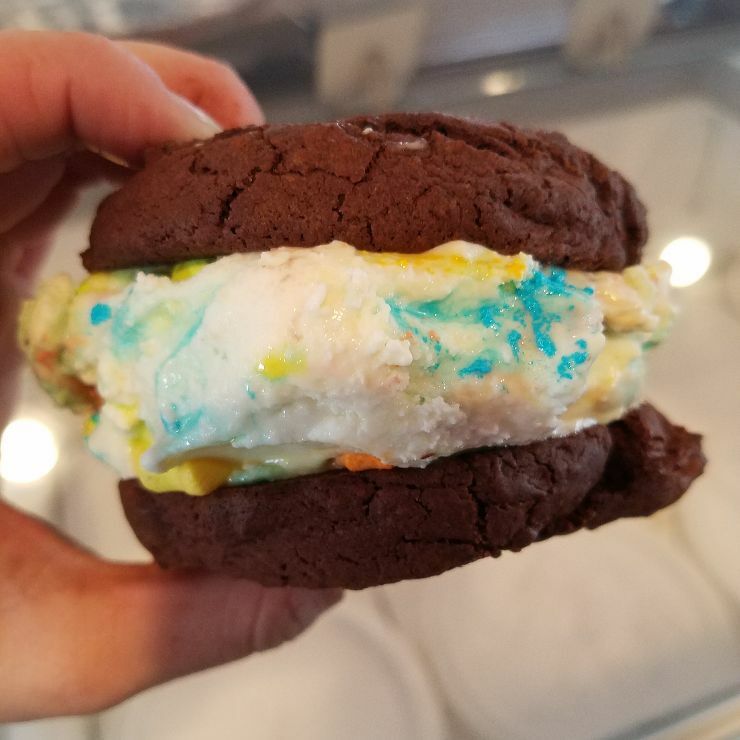 Build your own ice cream cookie sandwich from our variety of flavors and toppings. The items below are served in our truck. Please see our flavor menu for flavors served in our truck. Below is a list of all ice cream to go options.